Hydro Clean Carpet Cleaning also cleans your beautiful area rugs. Rugs and runners are cleaned at our Colorado Springs rug cleaning plant. 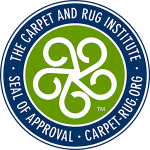 Our IICRC certified technicians know how to properly clean and care for your fine area rugs. A trained professional will never clean your area rugs in the house or on your driveway. We clean them at our plant so we can control the cleaning and drying process to prevent damage to the backing, fibers or fringe. 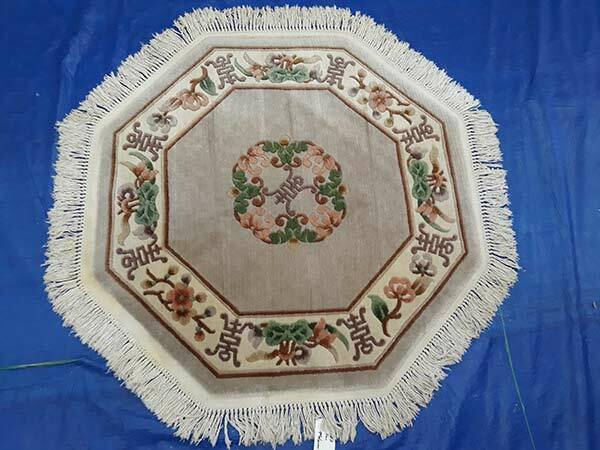 Hydro Clean washes wool, silk and synthetic fiber area rugs. We clean Oriental, Afghan, Turkish, Persian, Navajo and Indo-Persian rugs. When you call for a quote, please know the size of the rug and what it is made of. We will also need to know if there are any pet urine stains or odors. This will help us give you accurate pricing. There is no charge for pickup and delivery within 20 miles of our business address. When we take your rug, please expect that we will need it for 10-14 business days to properly clean it. 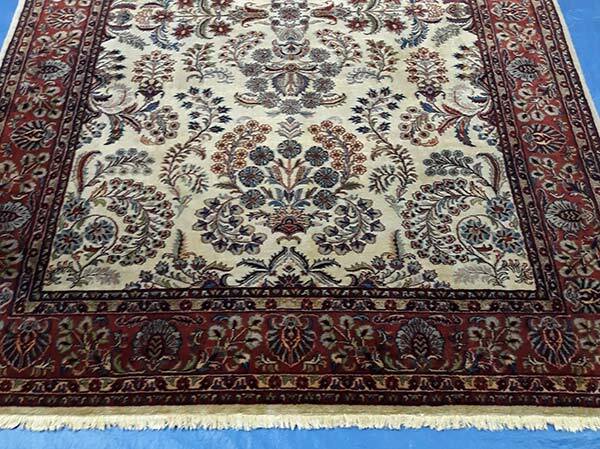 High-end Persian and Oriental rugs that have pet urine issues will take 3-4 weeks. We would rather take the time to do it right, than rush and risk damaging these woven pieces of art.